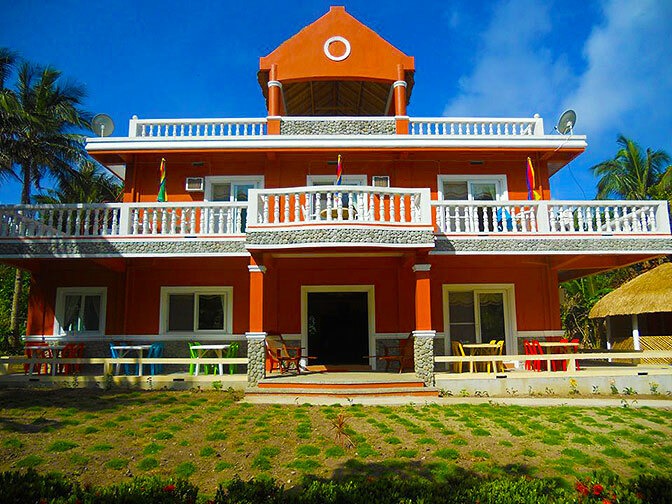 One of the newest hotels in town, Dive Batanes, provides a new experience of accommodation near the shoreline of Chanarian beach. 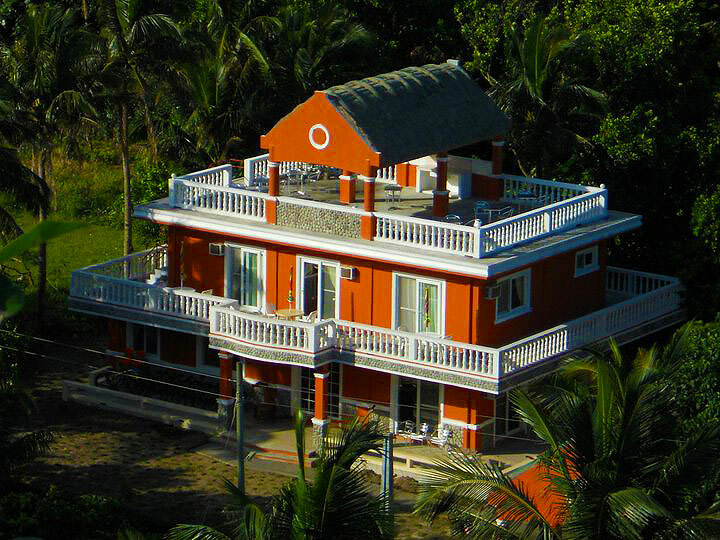 Guests can wake up early morning and enjoy a walk with their bare feet along of the sands of Chanarian beach. 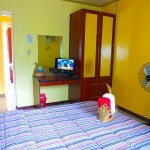 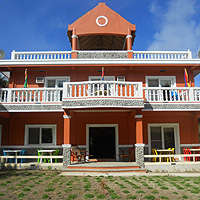 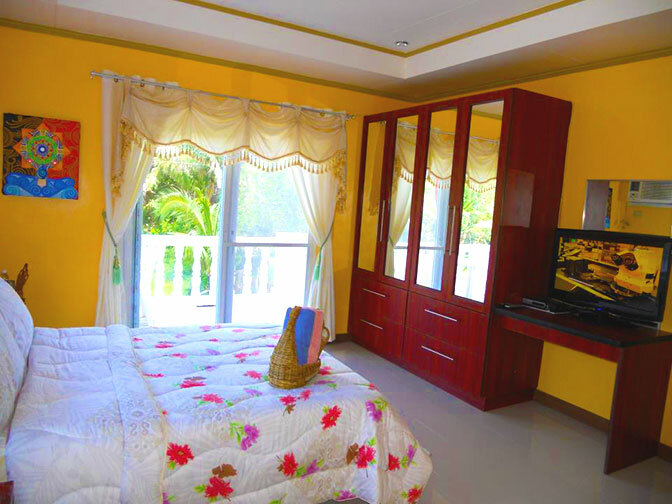 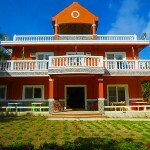 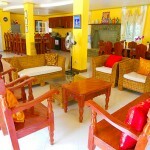 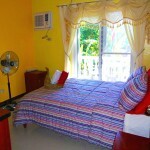 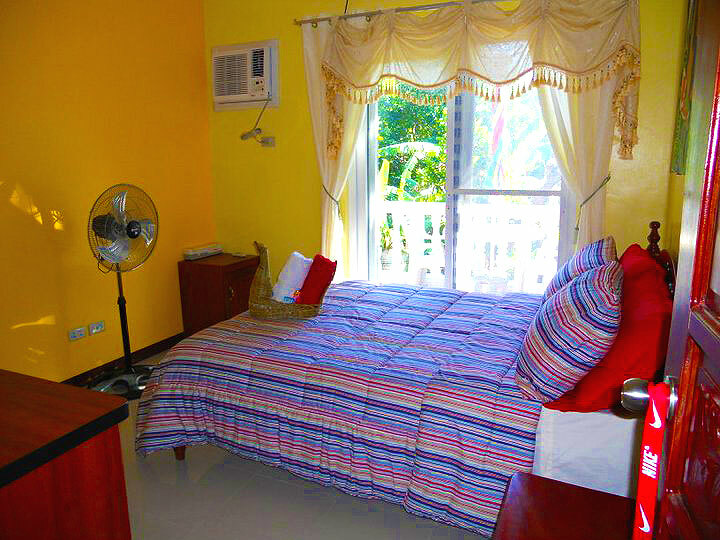 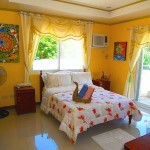 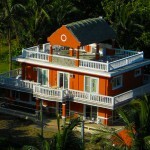 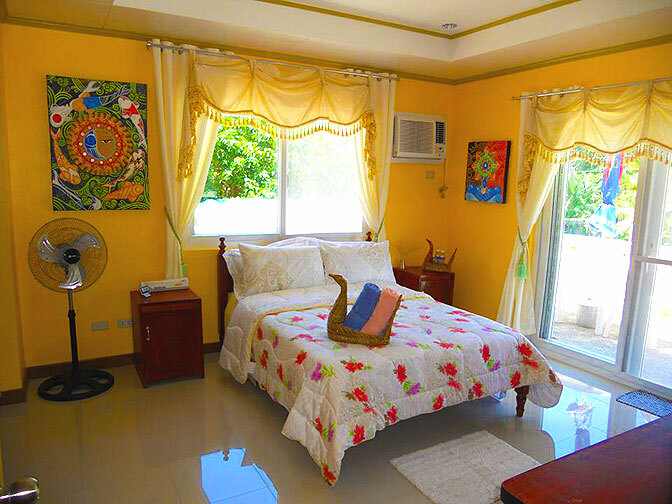 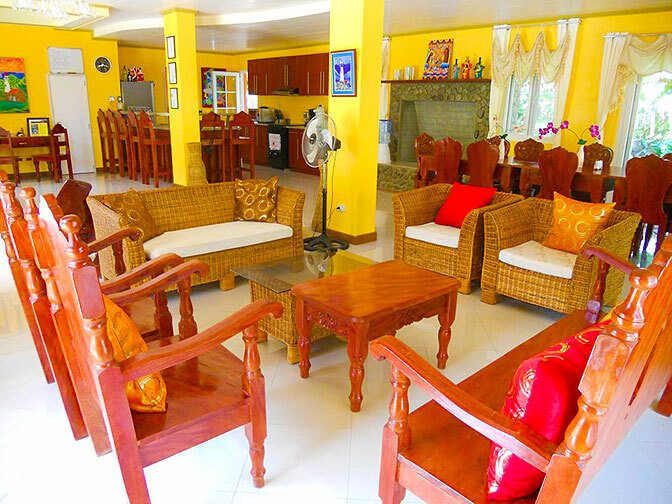 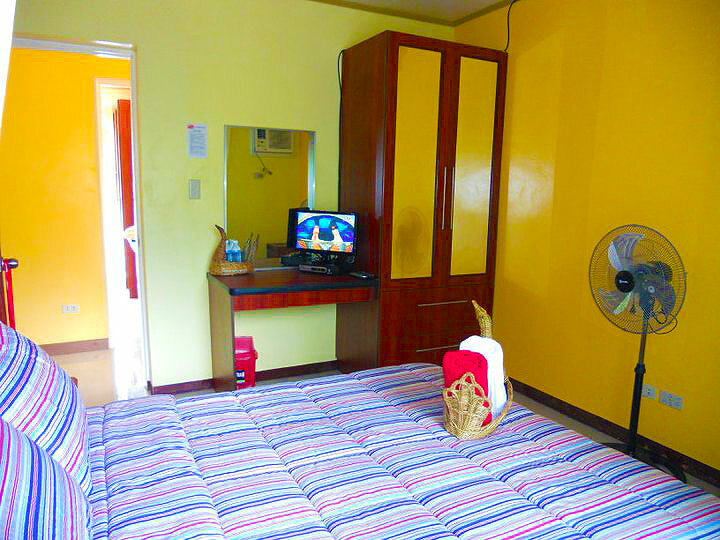 Dive Batanes hotel provides guests a wonderful modern experience of hotel rooms in the island. 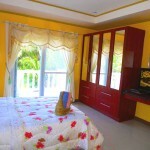 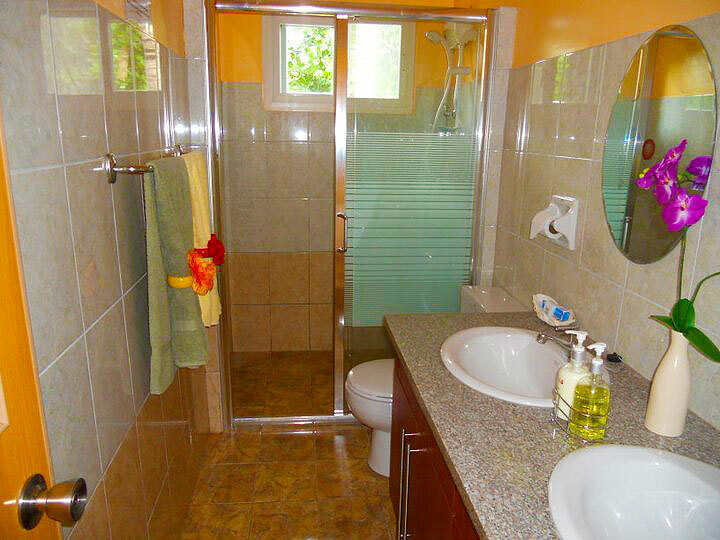 Rooms are spacious, while toilet and bathrooms are well furnished. 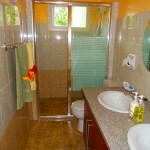 Good for couples, family, or large group.